If you are staying in one of our Gulf Shores or Orange Beach vacation homes from May to October, please be mindful to not disturb the turtle nesting sites. These little guys need all the help they can get. Better yet, why not donate or volunteer to help them out! 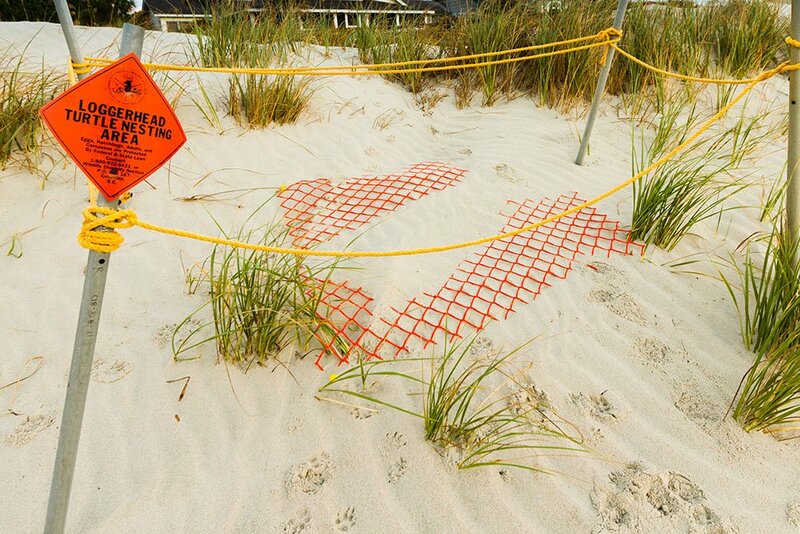 Watch for Turtle Nests in Gulf Shores and Orange Beach. 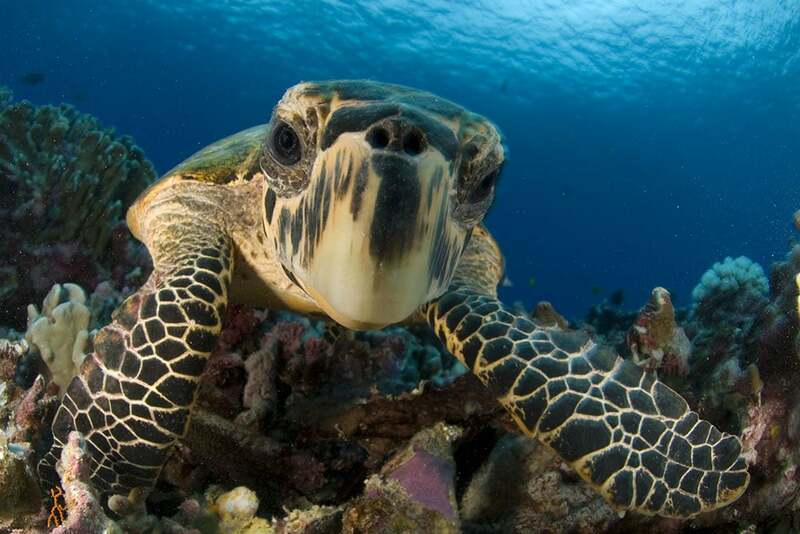 Help our sea turtle friends make it to the gulf alive! 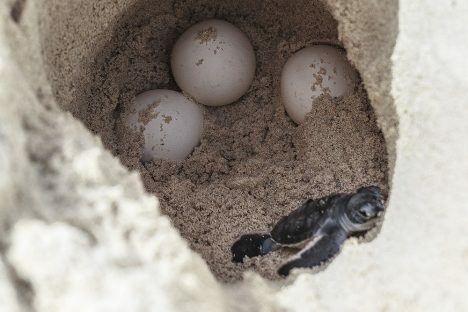 Every year, around May, female sea turtles lay hundreds of thousands of eggs in nests along the Gulf Coast. Hundreds of volunteers help stake out these nests to increase the odds these little guys will make it to the gulf. And from July to October, they hatch, and make their way to the Gulf. From lights that distract, to careless people stepping on nests, to predators, including the family dog, many things can stop the great little guys from making it to the Gulf. caretta). Data gathered indicate that 22,240 eggs were laid on the beach, yielding 15,035 viable hatchlings of which 14,104 hatchlings made it to the Gulf of Mexico. This was a hatchling success rate of 67.91% and a survival rate of 63.71%.” [clip..] “The average incubation time for all viable nests was 56.9 days with an average nest size of 102.3 eggs. Although there was a large increase in the number of nests laid, there were a total of 66 nests lost to water inundation caused by tidal surge from Hurricane Hermine and other storm events. An additional 4 nests were lost to predation. That still does not overshadow the tremendous success of this exceptional nesting season. Volunteer and also participate in the Adopt-A-Nest program. You can even get a “Share the Beach” license plate in Alabama. Please do your part to help our little friends.